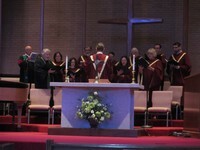 Chancel Choir - Rehearses Wednesday's 6:30-7:30 p.m.
Open to all mature voices --- No Audition. COME JOIN US!! Grace Notes Handbells - Rehearses Wednesday's 5:30-6:30 p.m. Please talk to Steve Thomson re: membership. Steve Thomson. No regular rehearsal - on call basis. 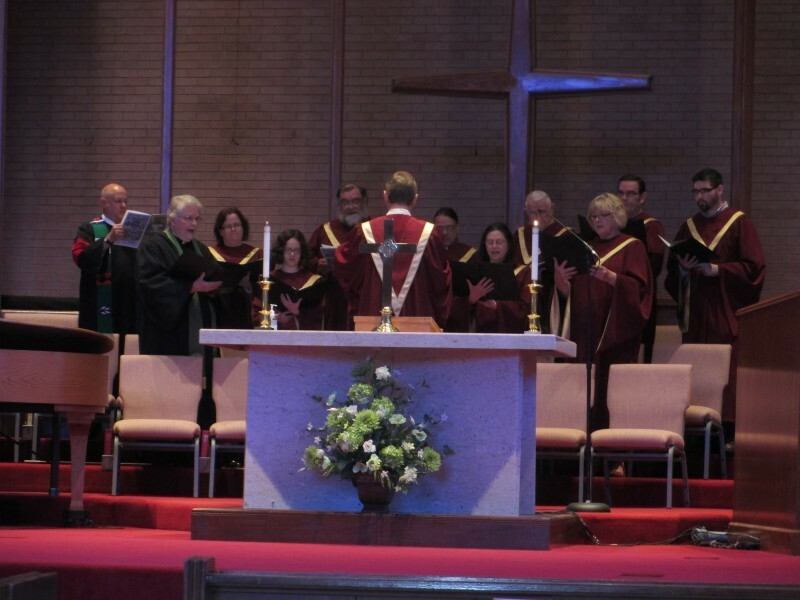 We play along with hymns during 11:00 worship service at least once/month. 5:00 p.m. Open to K-6th grades. Transportation from school is available by arrangement.